A Franklin woman remains jailed after her 4th DUI arrest, in the City’s Fourth Avenue Parking Garage, Tuesday. On 08/09/2016 at 10:50am, officers were dispatched after witnesses saw 54-year-old Janel Rollins strike a concrete wall in the garage. Open alcohol was found in her vehicle. 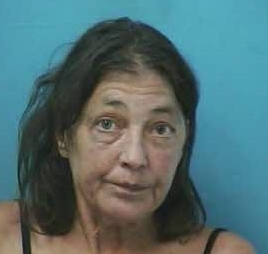 Officers determined that Rollins was under the influence and arrested her. Rollins, charged with DUI – 4th Offense and Driving on a Revoked License, remains jailed on a $6,000 bond. She is due in court 08/18/2016 at 1:00 pm.